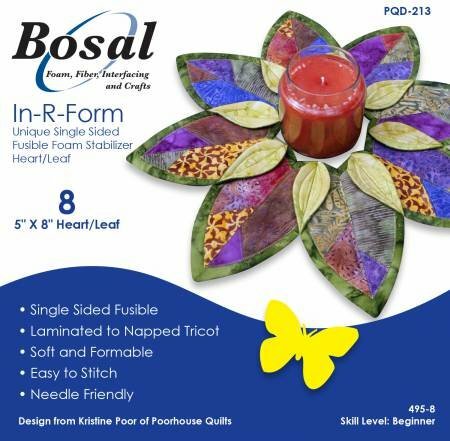 View Large Image Bosal - In-R-Form Plus - Double Sided - 36" x 58"
8 - 5in x 8in heart leafs for Poor House Quilts pattern PQD-213. 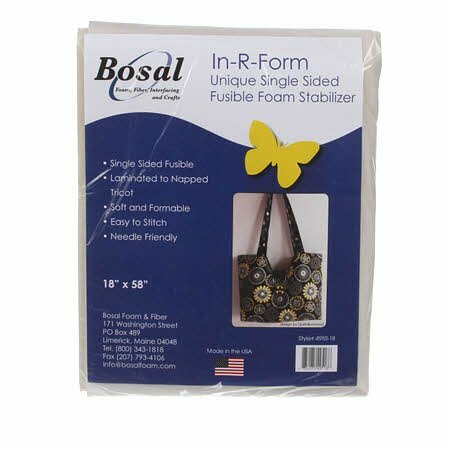 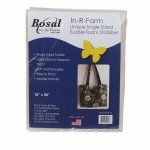 View Large Image Bosal - In-R-Form - Sew in Foam - 18" x 58"
display box of paper backed, iron-on, sewable, double-sided adhesive. 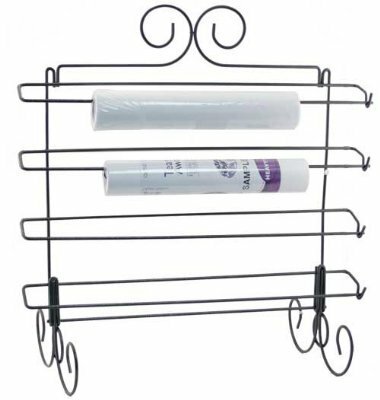 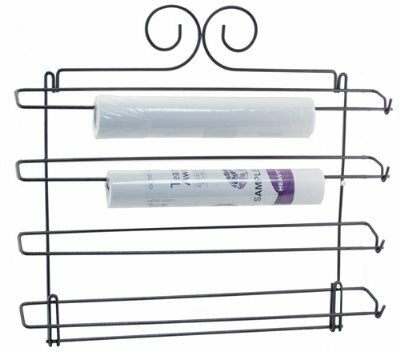 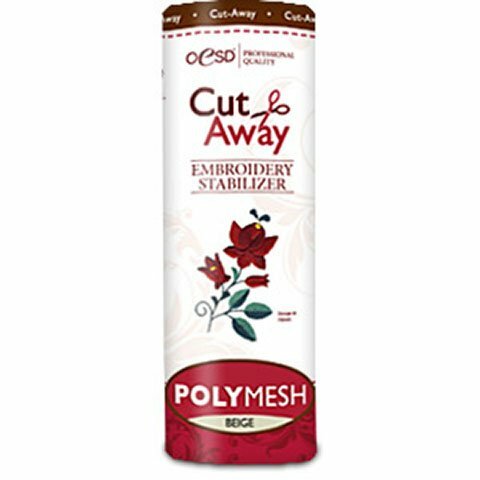 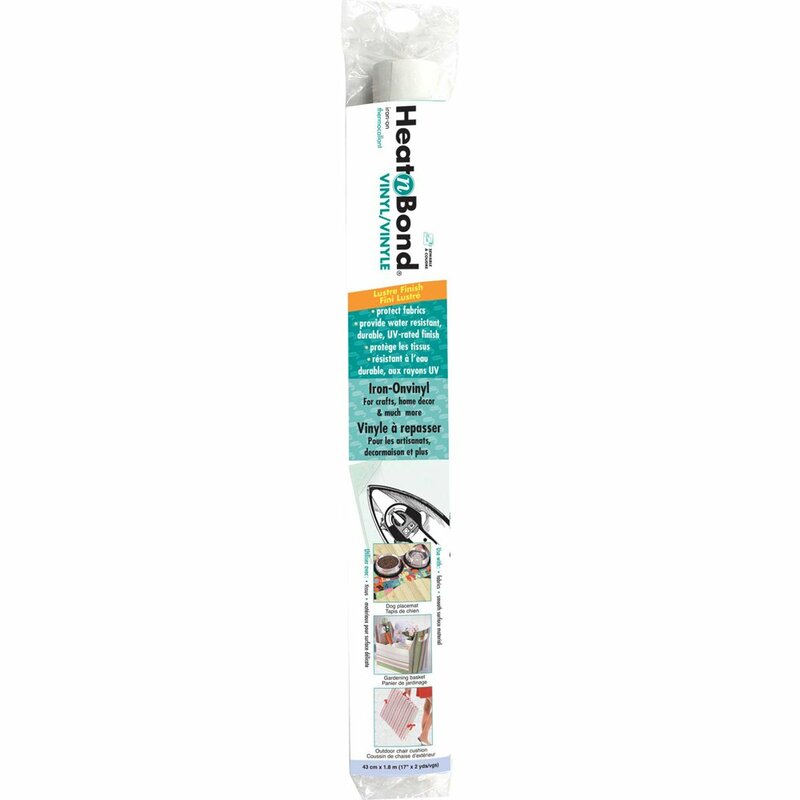 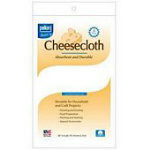 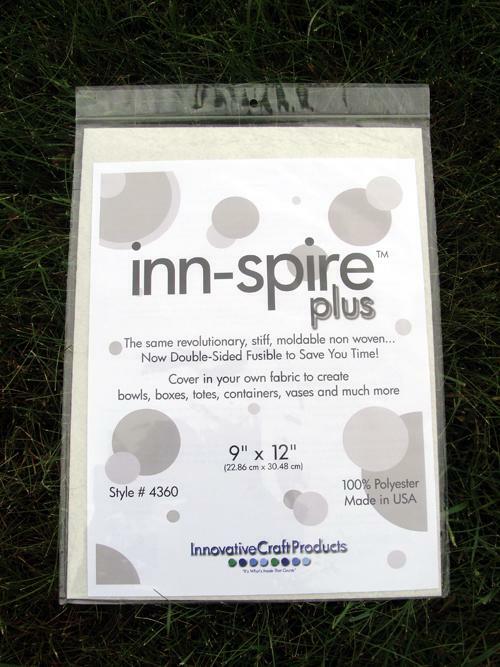 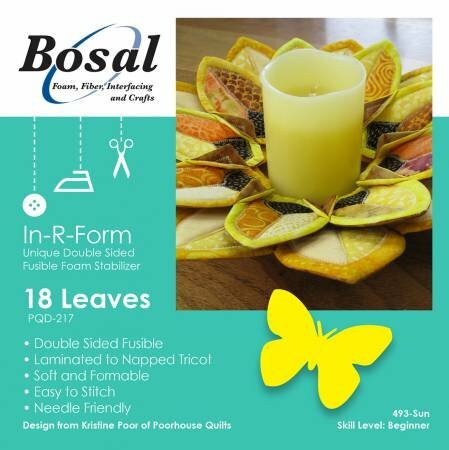 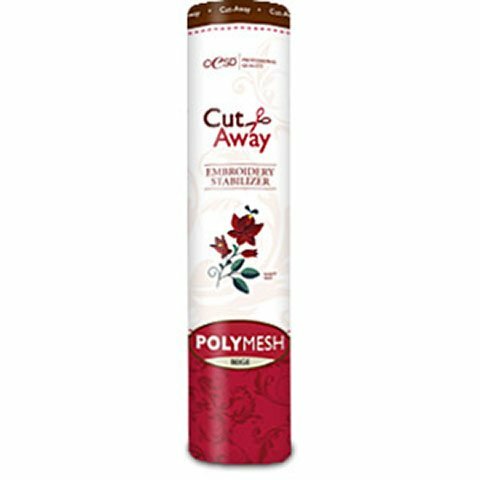 Great to use it in place of pinning or basting for applique shapes on quilts, wall hangings and attire. 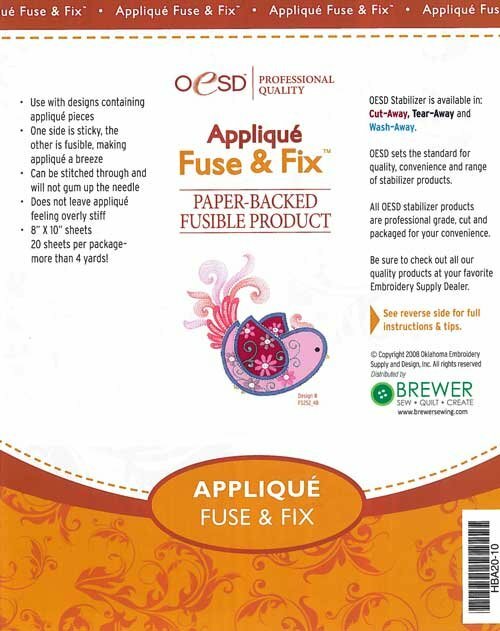 Draw or print directly on the paper backing to easily design applique pieces! 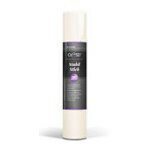 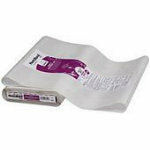 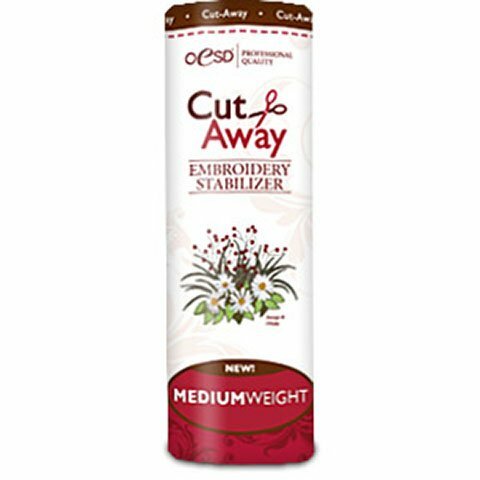 View Large Image Oesd - Cut Away - Medium Weight - White - 15" x 10 yd - 2.0 oz. 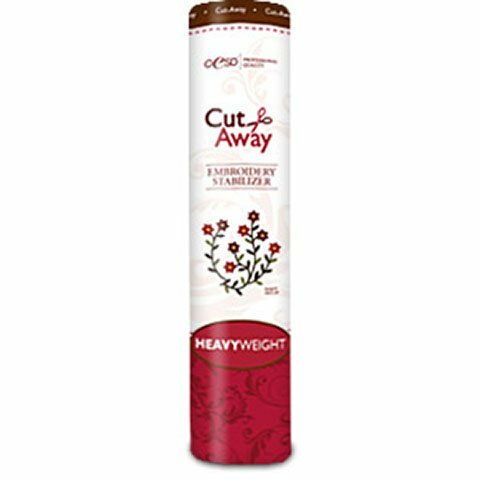 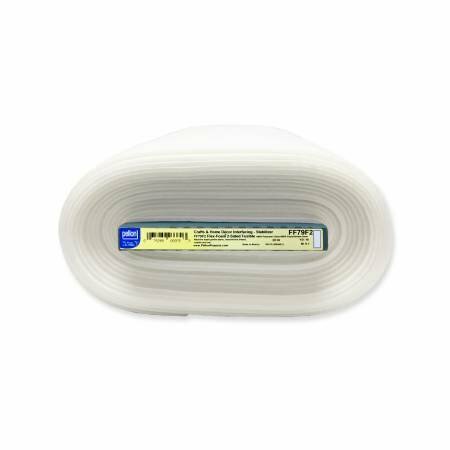 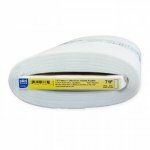 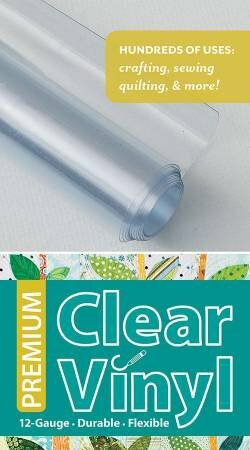 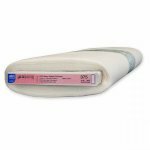 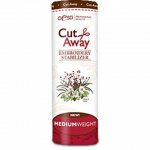 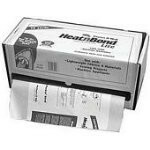 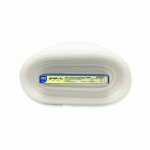 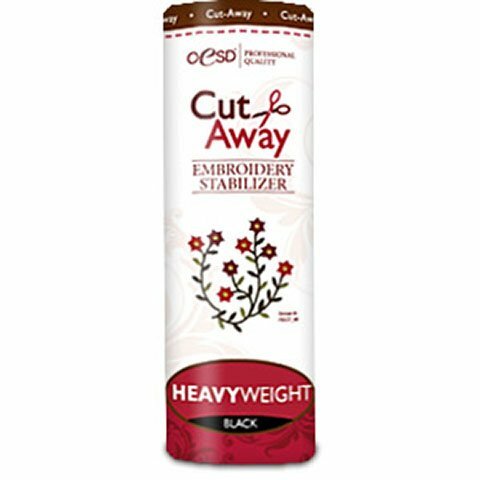 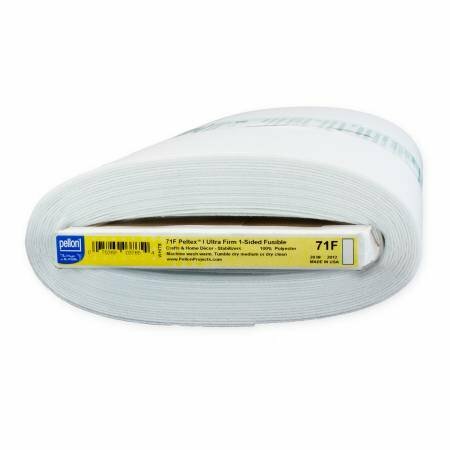 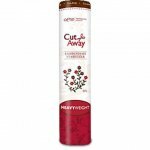 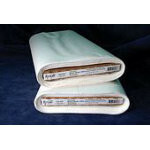 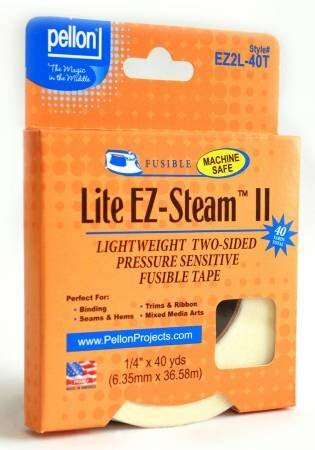 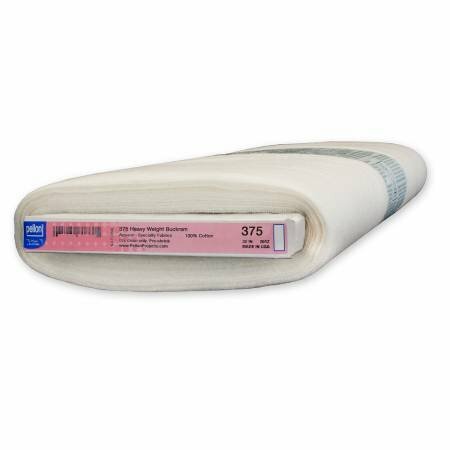 Oesd - Tear Away - Light Weight - 15 x 10 yd - 1.5 oz. 100% Polyamide. 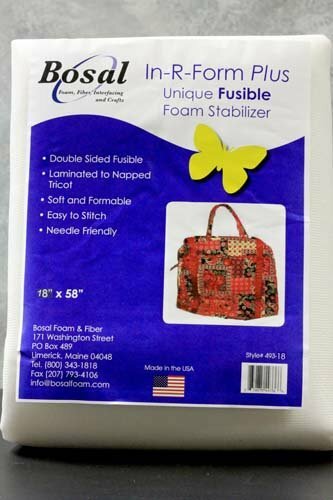 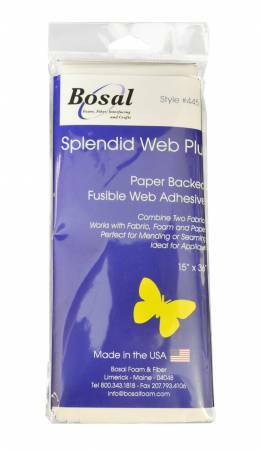 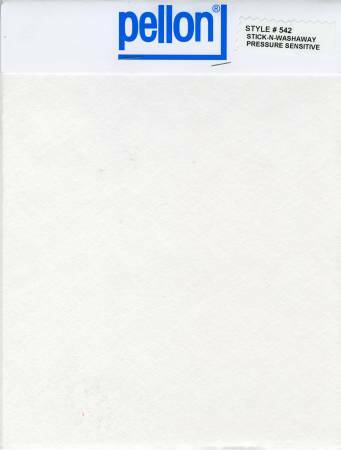 Paper backed fusible web. 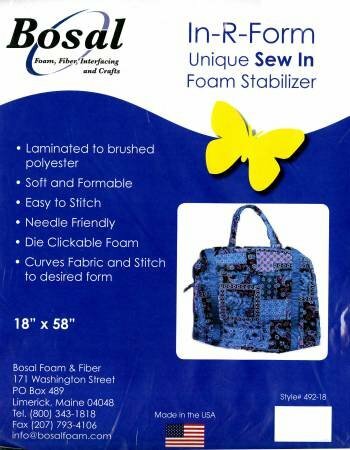 Fuse detail areas including hems in denim, facings, applique, cut-work and monogramming. 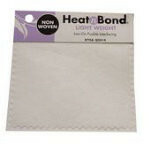 100% White Cotton. 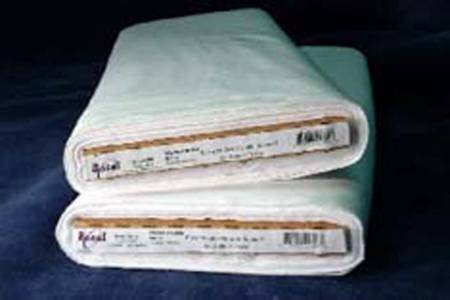 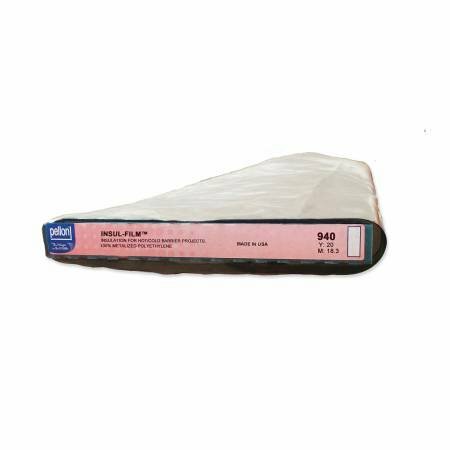 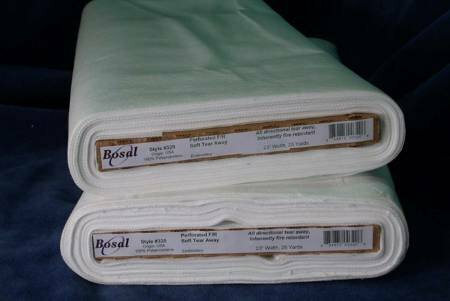 Woven cotton fusible for light to medium weight fabrics. 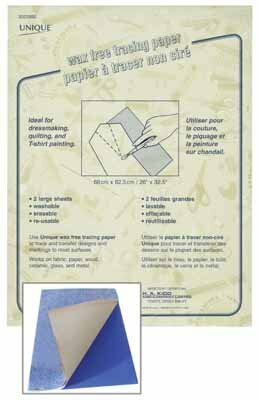 Blouses and dresses. 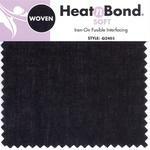 Oxford cloth, chambry, poplin and calicos. 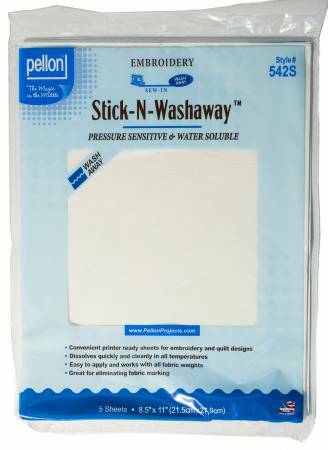 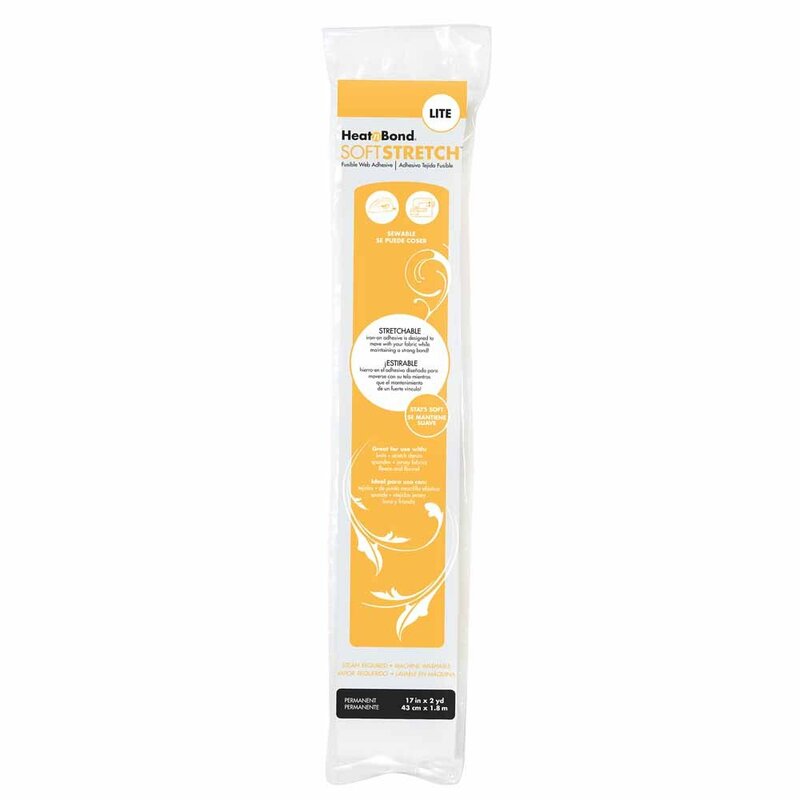 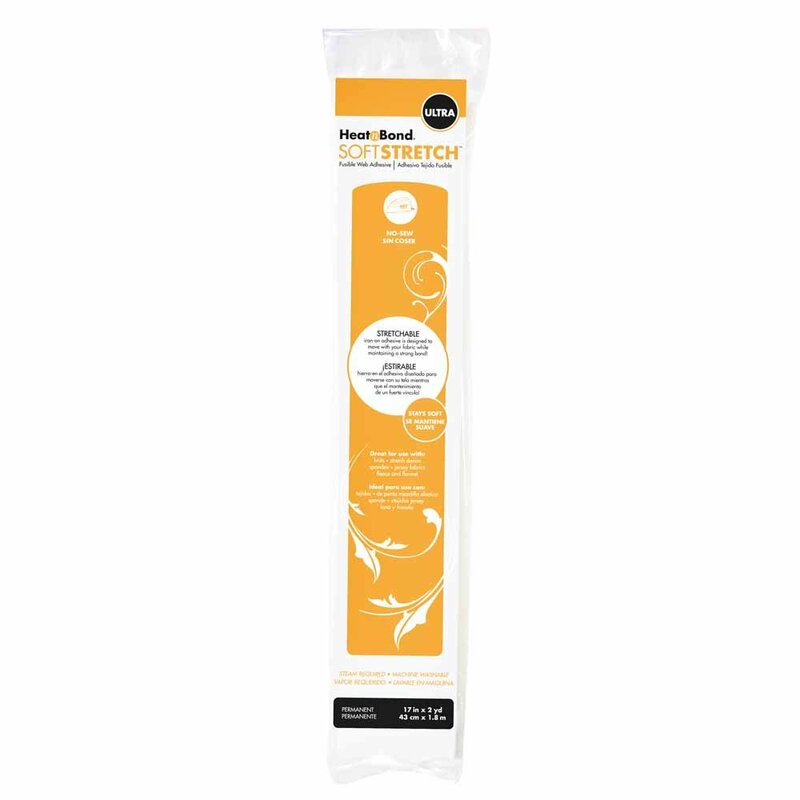 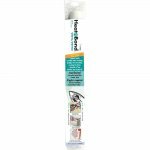 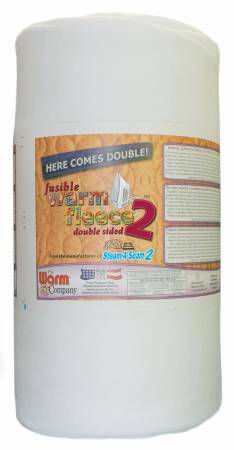 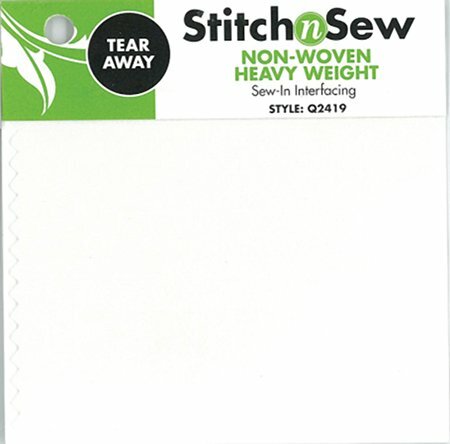 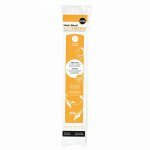 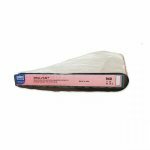 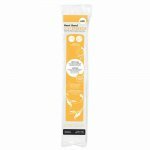 Iron Slicker to any smooth fabric to make it water-resistant It's durable, flexible and can be stitched without leaving adhesive residue on the sewing machine needle. 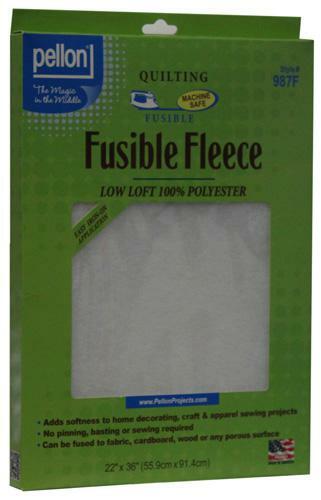 It's perfect for projects like placemats and coasters that clean up with a wipe.